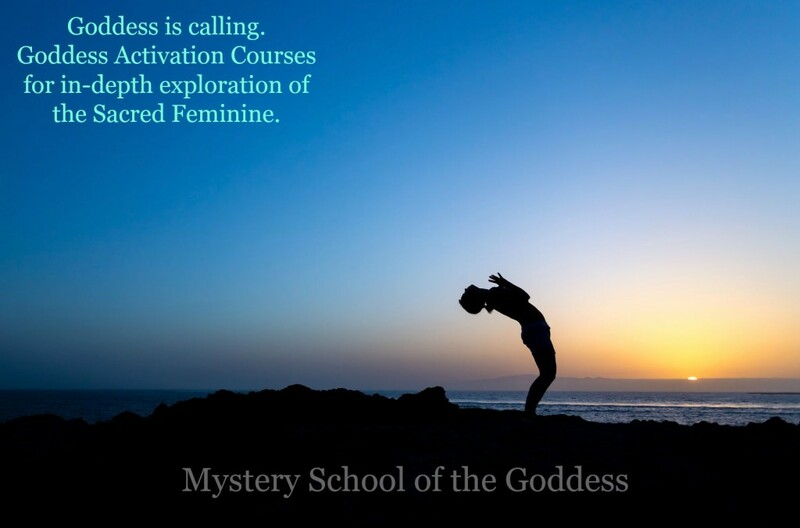 Goddess Activation Courses are in-depth explorations of single Goddesses or groups of Goddesses led by the Priestesses who devote to and work with them. Ancient myth and modern attunement are included, as well as focused visioning exercises and Goddess practices. Most of the Goddess Activation Courses are self study with dedicated discussion and moderation. Are you ready to connect more deeply with Goddess? More Goddess Activation Courses are planned and in process so check back frequently. If there are Goddesses that you would like to see featured in online courses, please leave us a comment below! 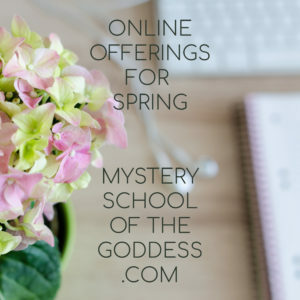 Stay connected with Mystery School of the Goddess for new course announcements. 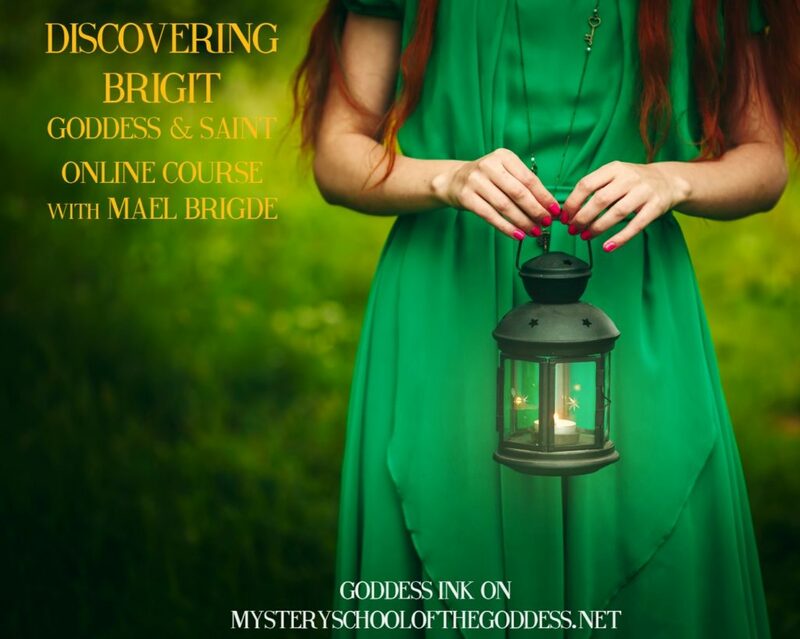 Discovering Brigid – Goddess and Saint with Mael Brigde – The Irish goddess Brigit and Saint Brigit are inextricably tied together, yet each plays distinct and powerful roles in the daily lives of people around the world. Mael Brigde’s introductory class, Discovering Brigit, teaches some of her basic aspects and offers tools for learning more about her and exploring the idea of welcoming her into your life. A full Brigidine Well Meditation rounds off this five session, self-paced introductory class. 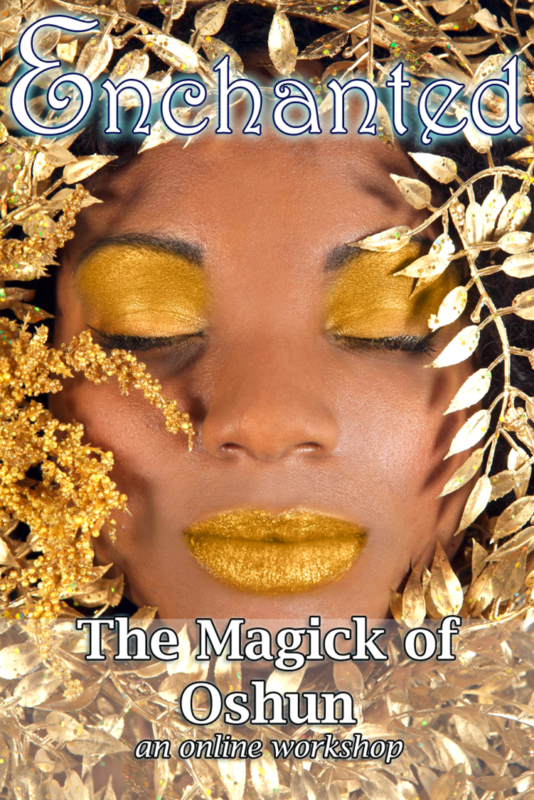 Enchanted – The Magick of Oshun with Brandi Auset – This month long workshop is designed to connect you with the sensual, joyful nature of the Orisha Goddess Oshun. Every other day you will receive a discussion of Oshun’s influence, and an inspiring prompt/activity to unite your energy with the blessings of the Honey Goddess. 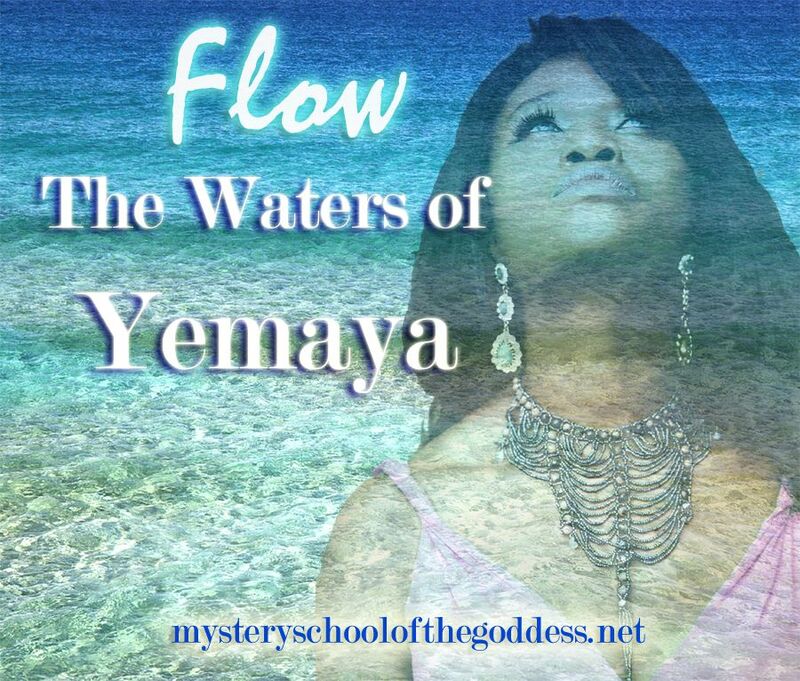 Flow – The Waters of Yemaya with Brandi Auset – This month long workshop is designed to connect you with the nurturing, protective nature of the Orisha Goddess Yemaya. Every other day you will receive a discussion of Yemaya’s influence, and an inspiring prompt/activity to align you with the Mother of All Living Things. 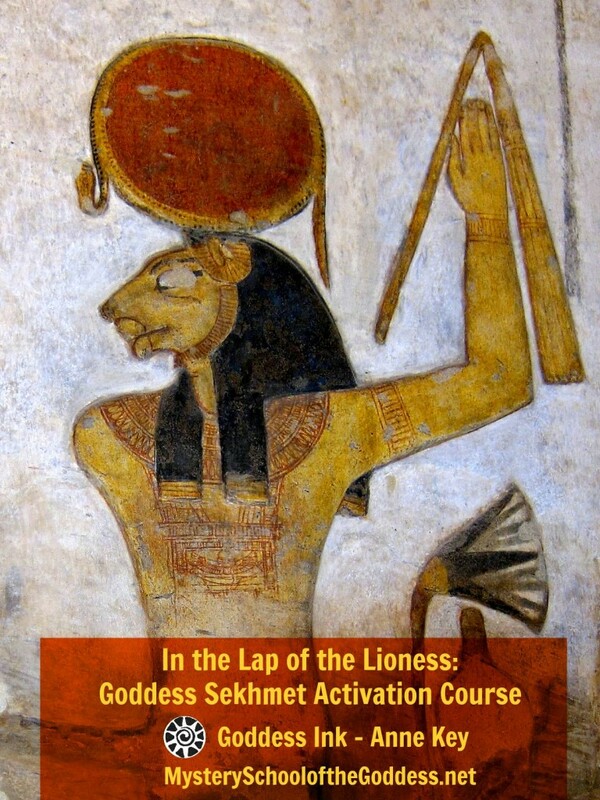 In the Lap of the Lioness: Goddess Sekhmet Activation Course with Anne Key – Sekhmet is an ancient Egyptian Goddess who shows up powerfully in our lives today. 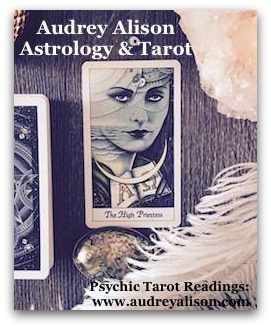 Learn about Her history and how She may manifest for you. Music, meditation, two guided journeys, journal prompts, a ritual and Goddess practices are included to facilitate connection and to honor and embrace Sekhmet. 15% of the proceeds are donated to the Temple of Goddess Spirituality Dedicated to Sekhmet in Nevada. 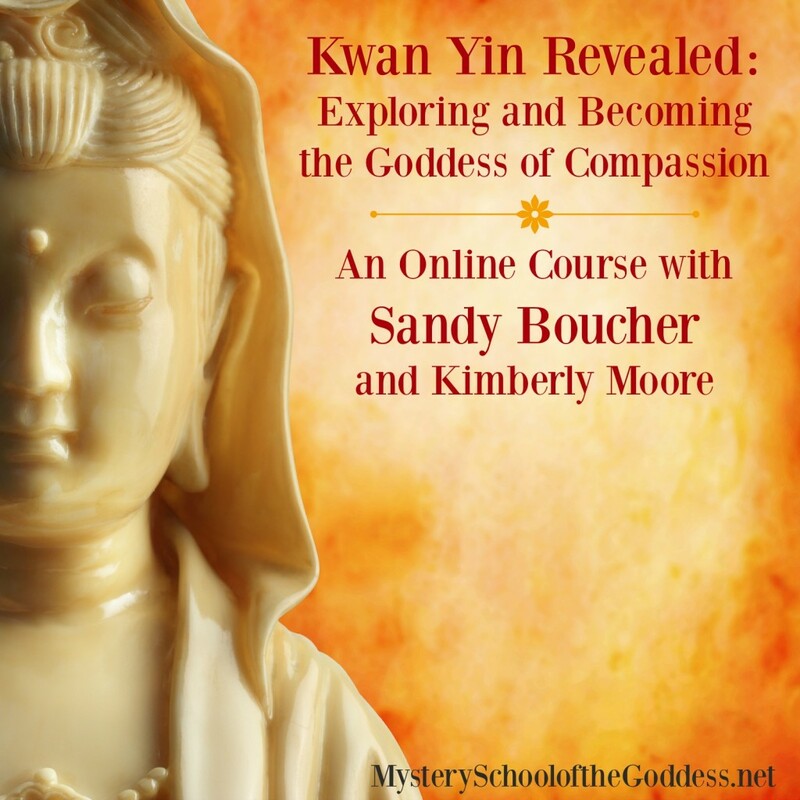 Kwan Yin Revealed – Exploring and Becoming the Goddess of Compassion with Sandy Boucher and Kimberly Moore – A 30 day guided journey to the Goddess Kwan Yin. She is the Chinese Goddess of Compassion and Mercy ~ She Who Hears the Cries of the World. In seeking Kwan Yin, we work with the guidance of Sandy Boucher, the prominent Buddhist teacher and author of nine published books, and Kimberly Moore, a Priestess of Goddess Spirituality. The result is a journey that enlightens, expands, and activates the experience of the Goddess Kwan Yin from multiple paths of worship. Activate the Goddess Kwan Yin through her myth, mantras, and meditation and the ten lessons of the course. Compassion, gratitude, and kindness are the hallmarks of Kwan Yin, and we dive into these concepts through activities, meditation, and prompts. 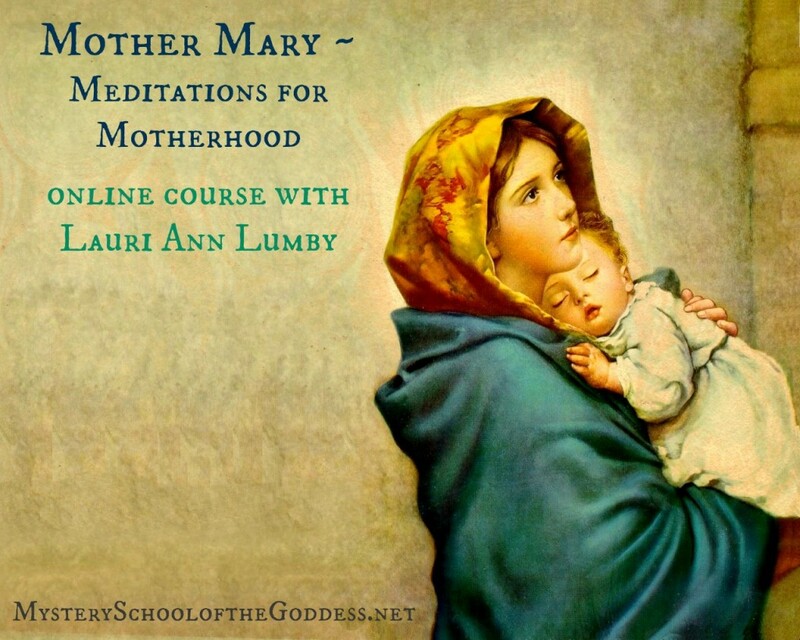 Mother Mary – Meditations for Motherhood with Lauri Ann Lumby – Join Lauri Ann Lumby in this 8 week self-paced online course on the journey of motherhood as witnessed through the eyes of Mother Mary. Eight reflections on the stages of motherhood from the moment we first receive the call, to the anticipation of birth, the growth of our child, empowering our child in their journey, watching them become their own person and even supporting them in their death if this tragedy is ours to bear. Includes scripture, meditation activities, written reflections and opportunities for sharing. 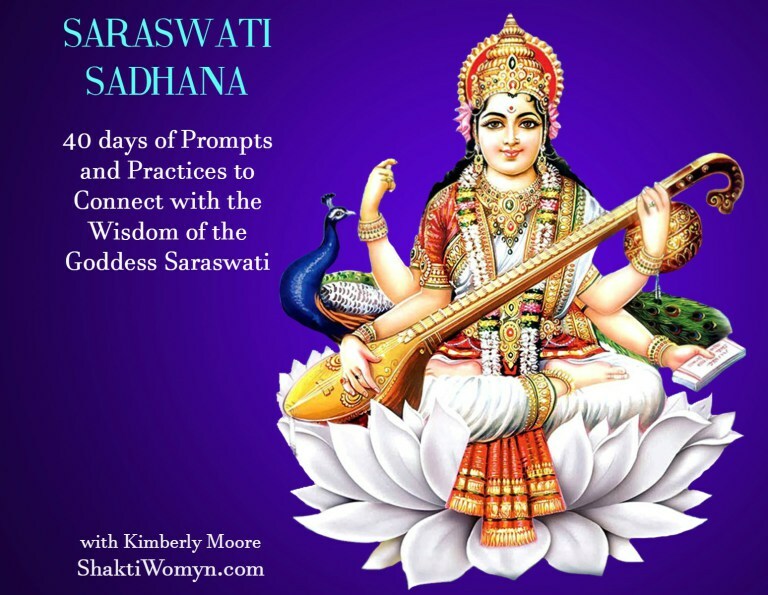 Goddess Saraswati Sadhana (Practice) – 40 Days of Saraswati with Kimberly Moore – Saraswati’s name means “the one who gives the essence (Sara) of our own selves (Swa)”. In this evocative 40 day Saraswati Sadhana (a sadhana is a spiritual practice undertaken with a goal), we will explore the myths, mantras, and practices of Saraswati, as well as the magic of Saraswati through prompts, practices, mantras, recipes, prayers, journaling, and creative activities. This course is self-study so you may begin anytime and complete at your own pace. Bonus lessons on Mantras, Mantra Practice, Creating Sacred Space, and a guided Shakti Meditation that will be immediately accessible. 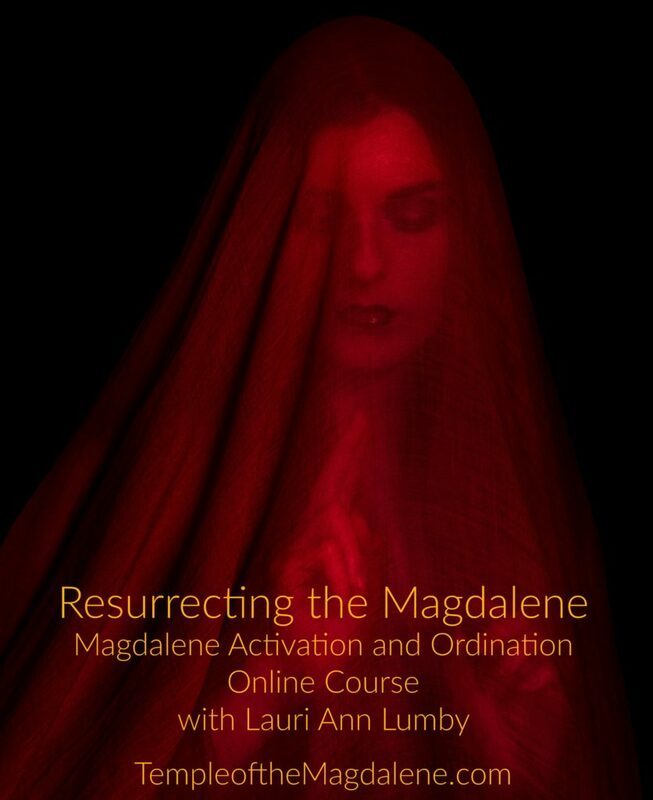 Resurrecting the Magdalene with Temple of Magdalene Activation and Ordination with Lauri Ann Lumby – This 35 day course includes the Magdalene Activation and concludes with the Magdalene Ordination through which you are empowered, through your own unique gifts and passions to fulfill the mission of LOVE in the world. 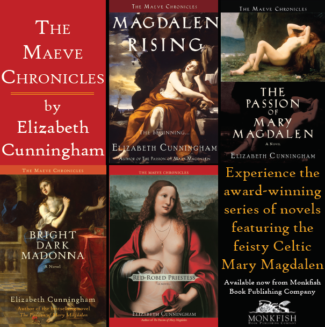 Mary, called Magdalene achieved the goal of the human experience – to become both fully human and fully divine. In doing so, Mary embodied the Divine Feminine and the Divine Masculine in perfect harmony and it was through this integration that she was able to grasp Jesus’ original teachings of compassion and love and bring them forward into the world. 2000 years ago, the world was not ready for her teachings, but today we are. 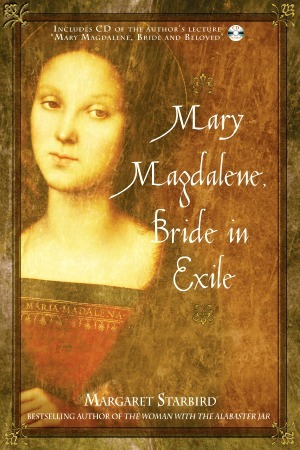 Join us as we explore the deeper and hidden truths about Mary Magdalene revealed during her time with Jesus: her roles as student, initiate, co-equal partner, wife, facilitator and witness to the resurrection, and the one sent to continue Jesus’ mission of being love in the world. 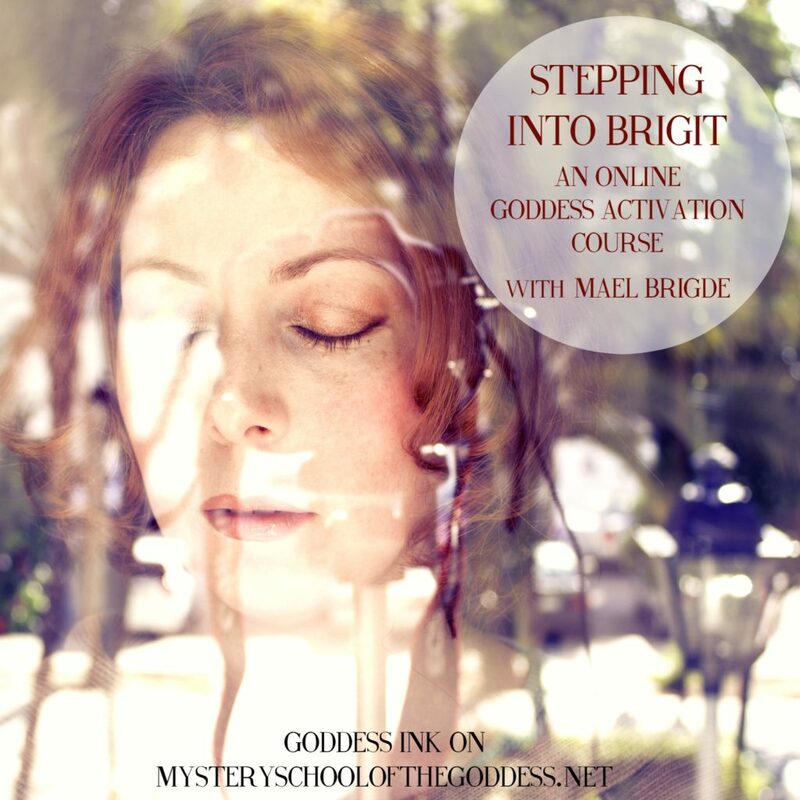 Stepping into Brigit with Mael Brigde – Stepping Into Brigit (11 modules over 30 days) immerses you in the lore and celebration of this goddess and saint in her many aspects. Meet Brigit as smith, healer, poet, as triple goddess, as saint who purifies, who is boundless in generosity and protection. Music, poetry, meditations, opportunities for journaling, creativity, ritual, food, art, and traditional crafts make this a journey of joy, reflection, and stimulation. 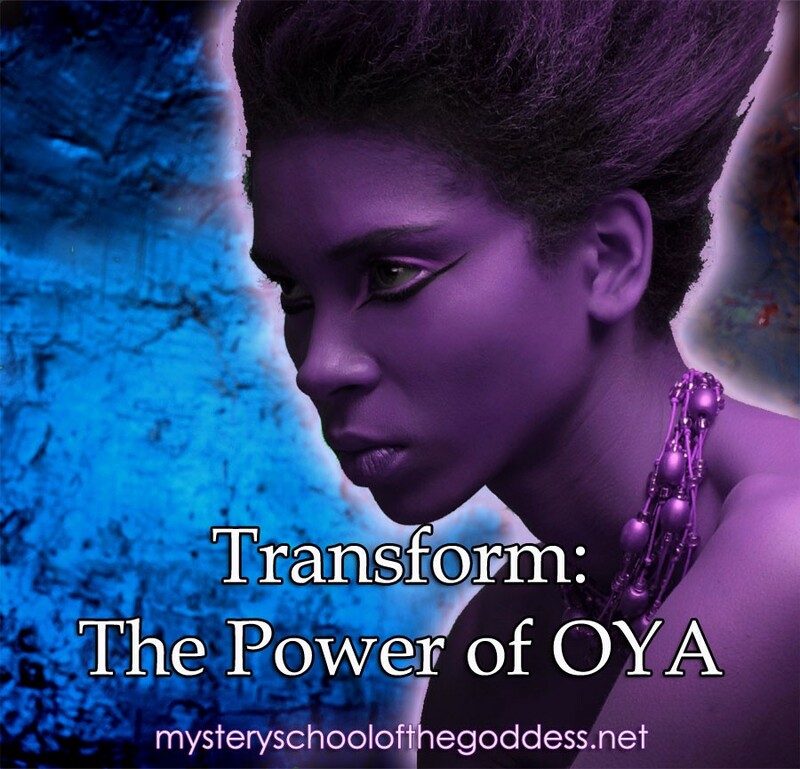 Transform – The Power of OYA with Brandi Auset – This month long workshop is designed to connect you with the transformative, electric nature of the Orisha Goddess OYA. Every other day you will receive a discussion of Oya’s influence, and an inspiring prompt/activity to align you with the power of the Mother of Nine. Weaving the Protection of Brighid with Jude Lally – This 7 day intensive Goddess Activation course introduces several traditional ways of invoking Brighid’s protection, from creating a Brighid’s Wheels to casting the Caim. You will explore each of the six aspects, learning the history and then adapting and integrating them into your daily life. 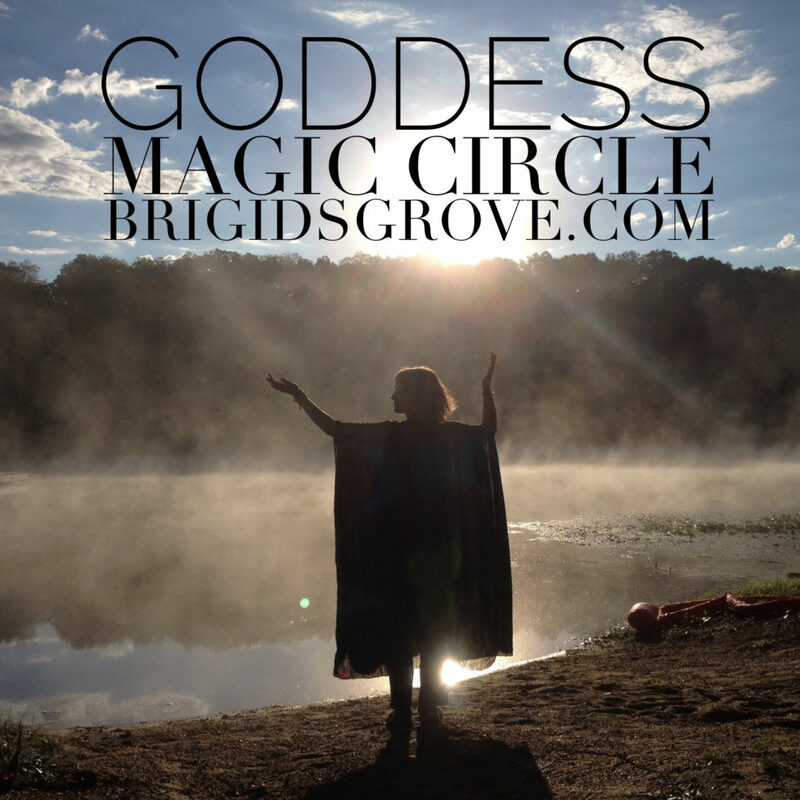 Each lesson is a journey in building and deepening your relationship with the Goddess Brighid through study, altars, guided meditation and personal rituals. Discovering Goddess through Biblical Women with Lauri Ann Lumby – For over 2000 years, the bible has been interpreted through the lens of the patriarchal, hierarchical male. Not anymore! Through this 30 day course, Lauri Ann Lumby peels back the veil of patriarchy, revealing the presence of the Goddess in the archetypal roles played by biblical women throughout HERstory. 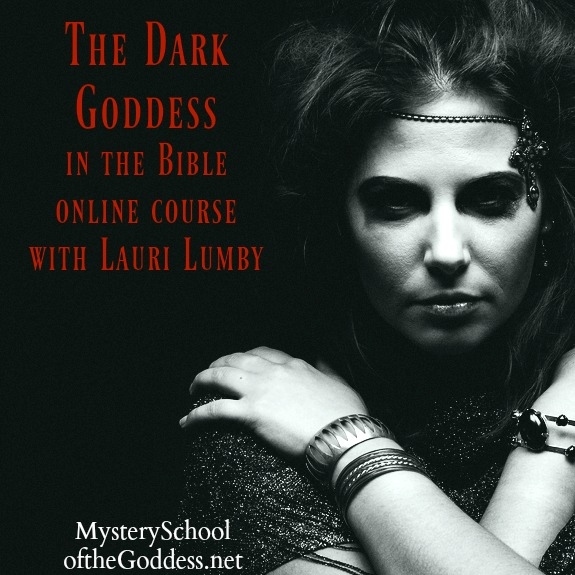 The Dark Goddess in the Bible with Lauri Ann Lumby – In this 10 week, self-paced, online course, you will have an opportunity to meet each of the Dark Goddesses of the Judeo-Christian tradition and through learning, meditation, creativity exercises and ritual, become attuned to their presence. With the support of the Dark Goddess, you will find the courage to move through the trials of life and be empowered, like her, to be a vehicle for transformative change. 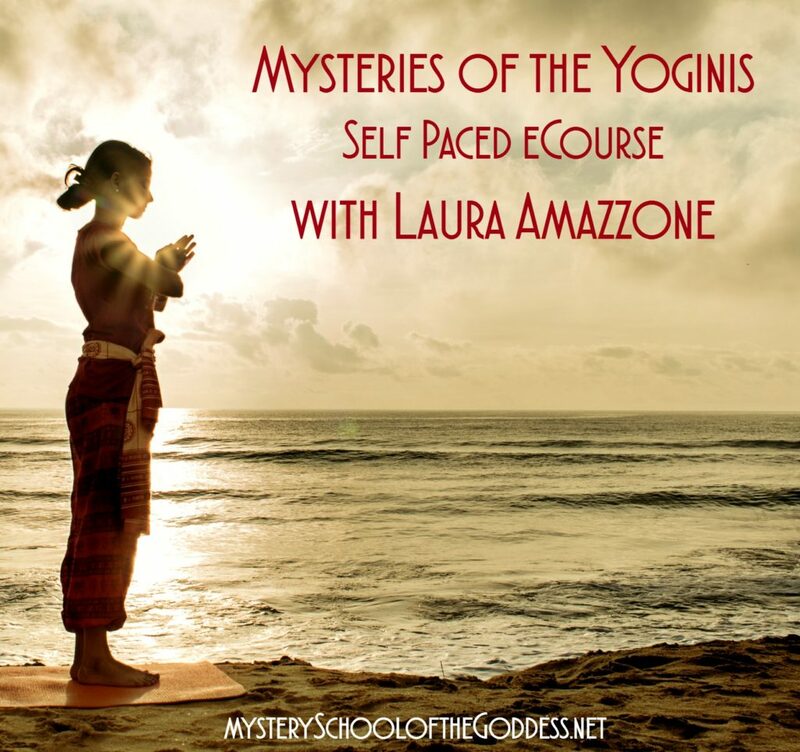 The Mysteries of the Yoginis with Laura Amazzone – In South Asia, the Yogini has multiple functions and manifestations. She is a living Goddess, a yogic and tantric practitioner, devotee and attendant of Goddess, and a female practitioner with magical powers (siddhis). She also takes various esoteric forms such as residing over the 6 chakras or energy centers in the human body. This 8 week or 8 month go at your own pace course explores the origins of the Yoginis, as well as their emanations, iconography, temples, and powers. We will consider the roles of the Yoginis in ritual mysteries and sacred practices as described in Shakta and other Puranic and Tantric texts. We will study several of the temple sites of the Yoginis in India and the significance of their iconography. We will also look at the ritual acts of devotion to the Yogini through poetry, dance, and the arts. 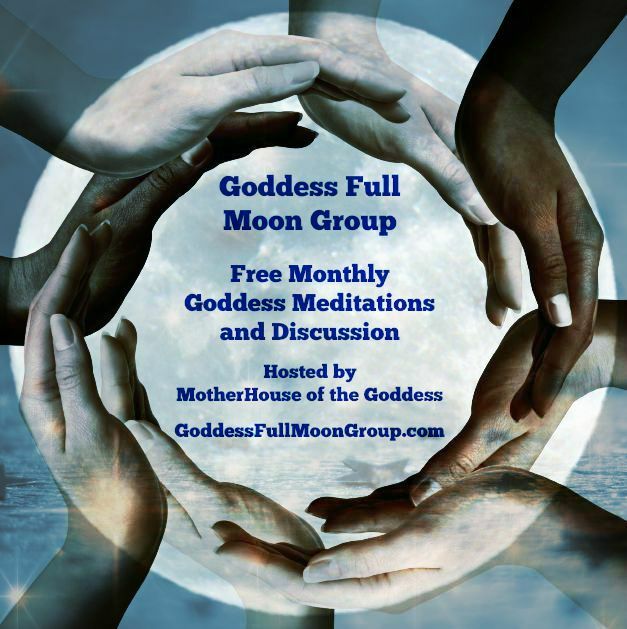 Goddess Full Moon Group with Brandi Auset and Kimberly Moore – We lead the Goddess Full Moon Group every month, as well as some special Goddess Wheel celebrations, and it includes discussion of the featured Goddess, a guided meditation, and a chat with Q&A after the meditation. This is free to sign up! Goddess Magic Circle with Molly Remer – starts 5/5/17 – Register now. In the Goddess Magic Circle, we do work with the book Ariadne’s Thread by Shekhinah Mountainwater. This is a powerful guided journey. Molly creates the container, holds space, and offers structure. The group provides a sense of accountability, connection, and sisterhood. This is both a solitary experience in personal ritual and growth and a group experience. However, the circle’s work is at its core non-virtual. It is undertaken by you in the context of your own life journey. 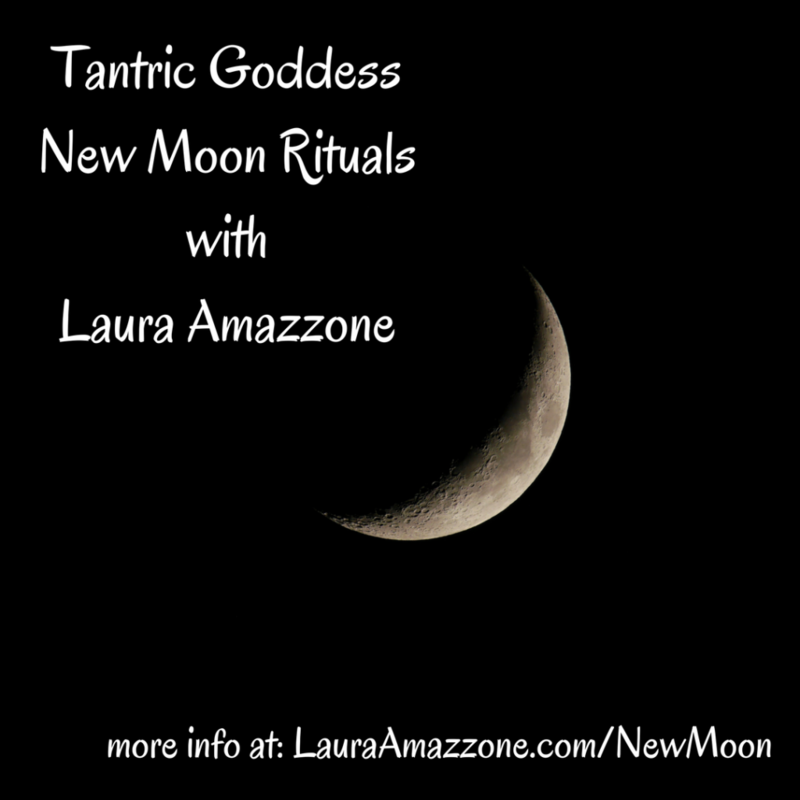 Tantric Goddess New Moon Rituals with Laura Amazzone – Monthly live rituals with available archives, ongoing. The Tantric Wisdom Goddesses are usually depicted as a group of ten independent and wild Goddesses. While ten are most commonly worshiped, there are others that sometimes come into the fold either replacing one of the usual ten or increasing the number to 12. In these New Moon Rituals we will explore the fields of Consciousness that these 11 Tantric Wisdom Goddesses represent and experience how they are expressed and embodied in our own and others’ lives. 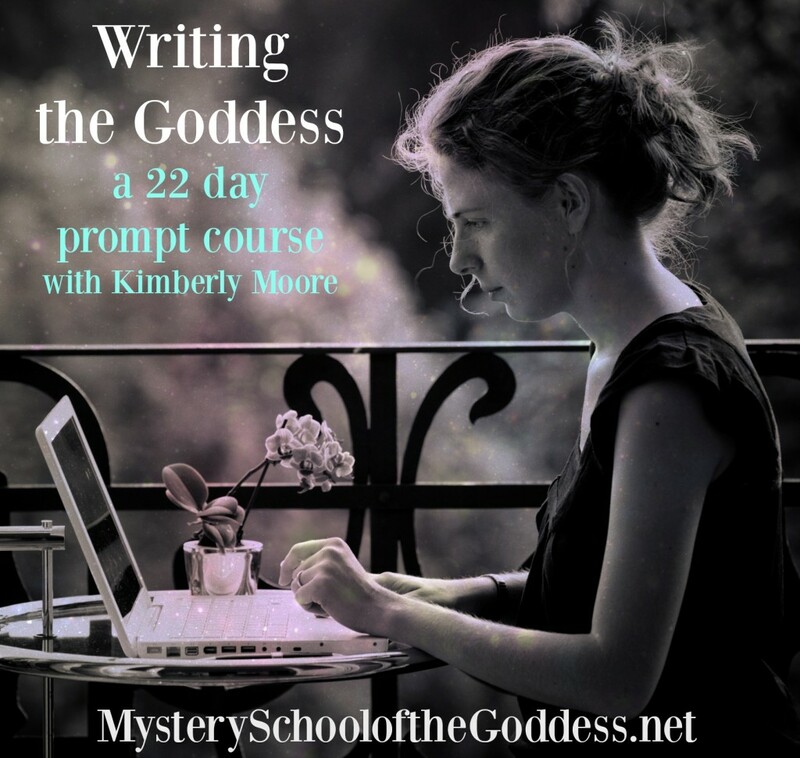 Writing the Goddess with Kimberly Moore – Writing the Goddess is a 22 day self-study online course for those who would like to explore the Divine Feminine and themselves, via journaling, research and the study of a dedicated Goddess through mindful questioning, evocative prompts, and occasional exercises. 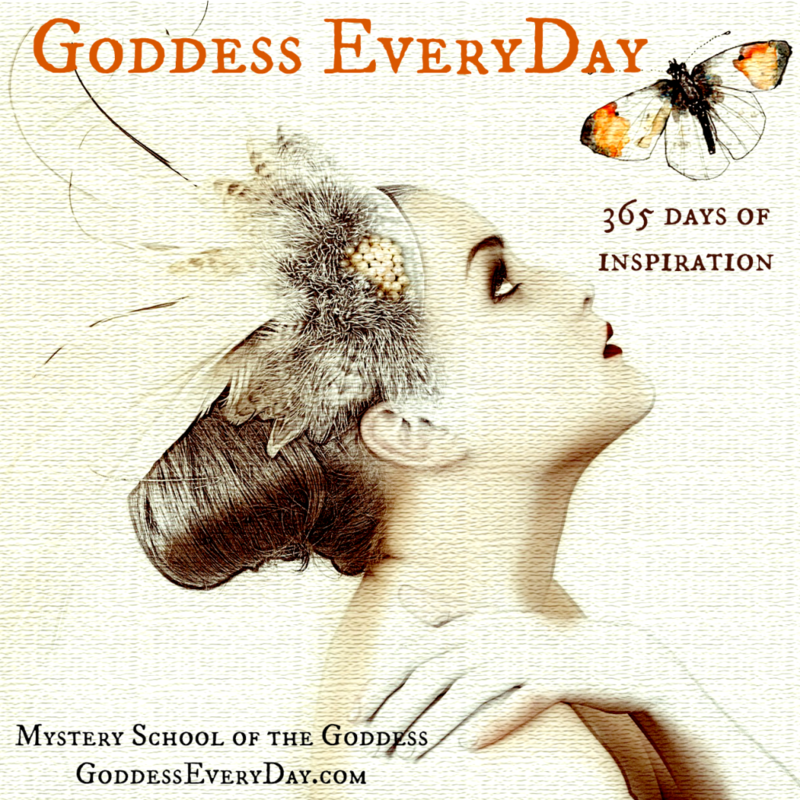 It is a creative catalyst for women who want to begin a journaling practice while exploring the Goddess. 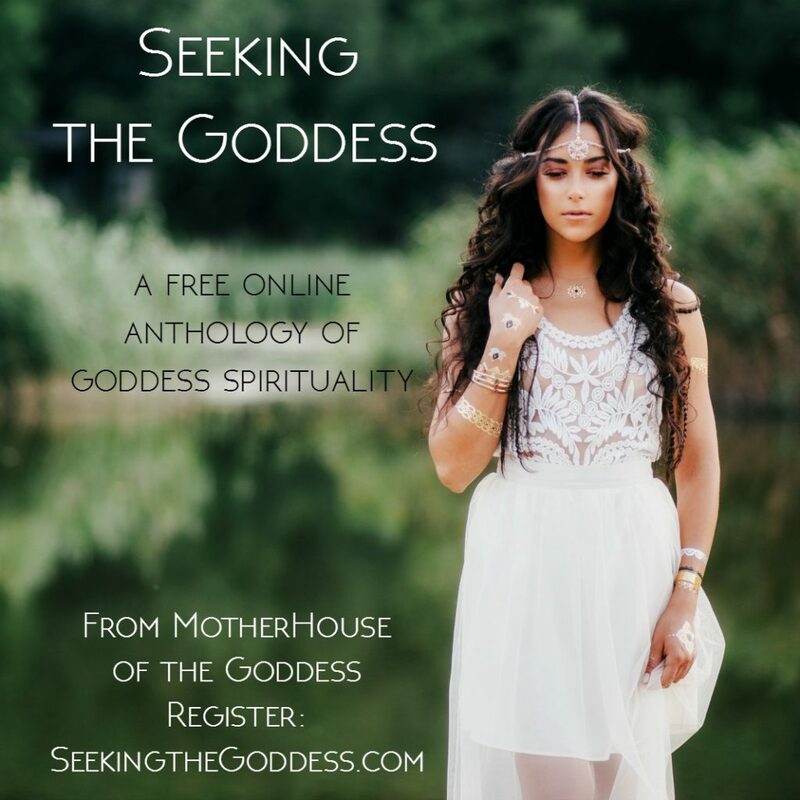 Seeking the Goddess Free Online Anthology by MotherHouse of the Goddess – Consider Goddess Spirituality a sacred container for your awakening to the Divine Feminine; a journey to reconnecting and re-membering the soul seeds of Goddess deep within you. Seeking the Goddess is a collection of Divine Feminine Wisdom from Priestesses and Goddess Women for those who are seeking a new and/or deeper connection and understanding of Goddess. Through these inspirational reflections and offerings, we receive a wellspring of wisdom speaks to our hearts and activates the seeds of the divine feminine within. Between the Worlds – Goddess Hekate Activation Course with Brandi Auset and Kimberly Moore. 30 DaySelf Study course with exploration of aspects of the Goddess Hekate, ways to connect, and includes section on the Priestesses of Hekate. 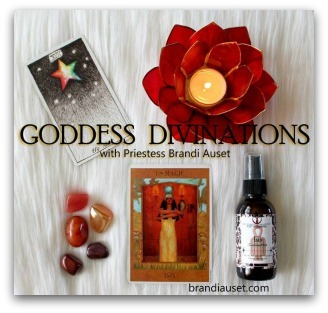 Meeting the Dark Goddess with Brandi Auset and Kimberly Moore. Meeting the Dark Goddess is a 9 week online course featuring 9 Goddesses and 9 in-depth studies and practices. 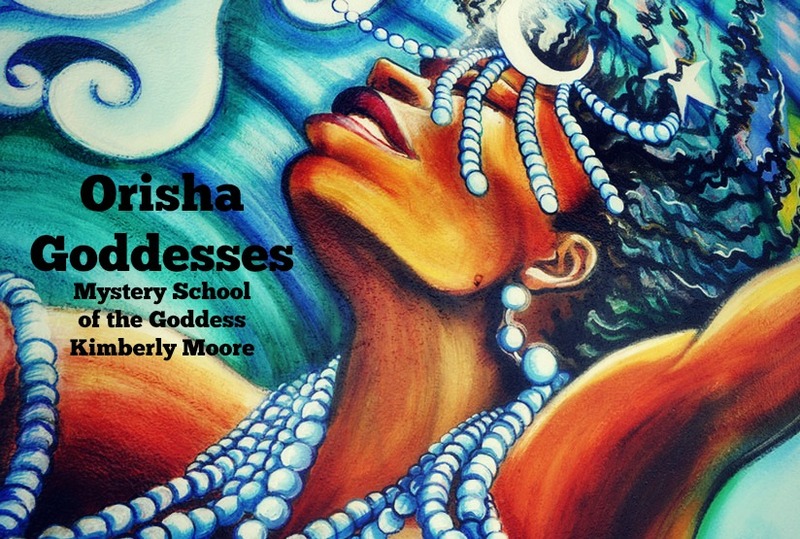 Queen of Herself – Goddess Persephone Activation Course with Brandi Auset & Kimberly Moore. 30 Day Self Study course with archetypal and mythological exploration, meditations, and practices.